Looking for some freebies? You are right on the spot! In this article we’ve collected a huge list of more than 1000 free web icons! These icons work great in a variety of different ways. Use them for apps, websites, templates, promotional materials, presentations, illustrations, infographics, and more! Just scroll down and enjoy your freebie! 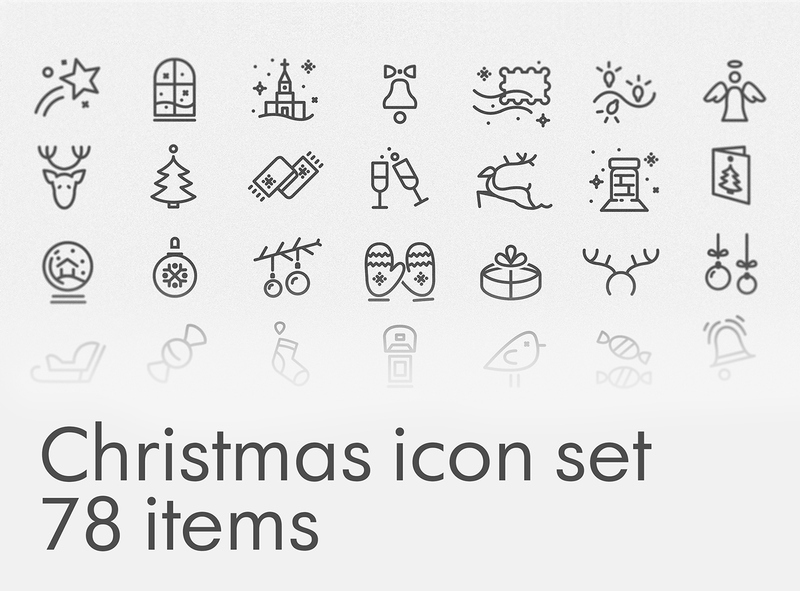 This collection includes different categories of icons: holiday icons, travel icons, food and drink icons, animal icons and medical icons. Moreover, here you’ll find a little bonus from SmashingMagazine – free hand-drawn doodle icon set! 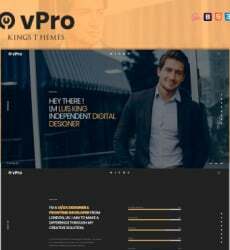 Quick tip: in case you need quality design essentials, take a look at MasterBundles.com. Here you’ll find everything you need for your design projects – discounted bundles of icons, fonts, templates, logos and much more. 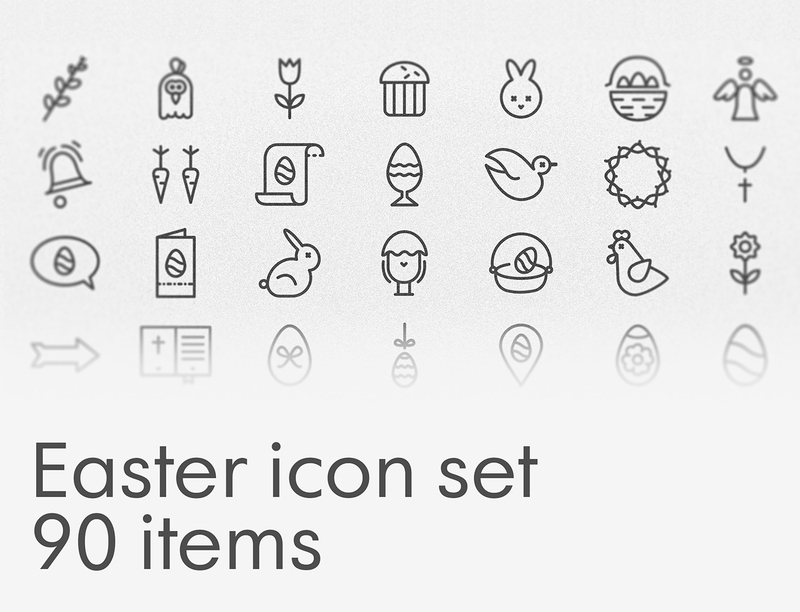 Here we’ve collected amazing free icons for Valentine’s day, Christmas and Easter. All these icons are made by talented Ukrainian designer Olha Filipenko. These icons are fully scalable, stroke weight 3.5 pt. Useful for mobile apps, UI and Web. One of the most impressive collections of food and beverage icons on the web! 150 SVG and PNG icons are waiting for you here! Here comes an amazing set of free kitchen icons. You’ll find 100 free icons inside. These animal icons are simple and stunning at the same time. People seem to love linear icons, because of their simplicity, and their refinement. Everyone loves to travel. There’s something about exploring new countries that is so exciting and exhilarating. 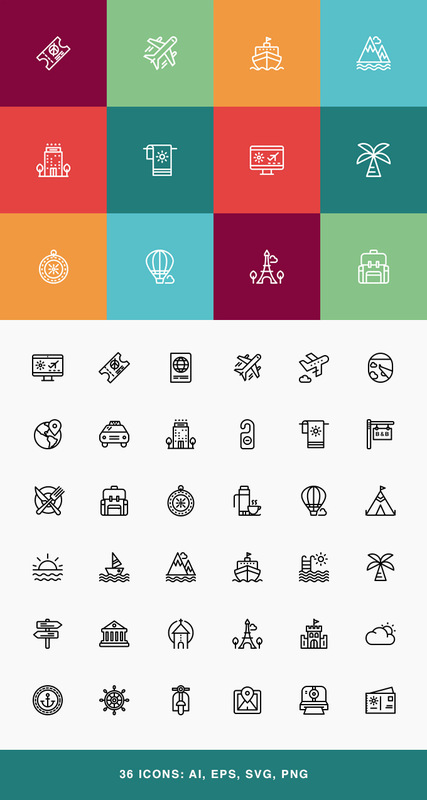 Below you’ll find sets of free travel icons which you can use for personal and commercial purposes. These icons are ideal for medical related mobile apps or websites. This lovely set of 80+ Medical Icons is perfect for medical and Science related Projects, Mobile Apps, websites, print templates, presentation templates, illustrations etc. Available in PSD format. Add some personal atmosphere to your design with this stunning collection from Smashing Magazine! Hand-Drawn stuff is always a good idea! 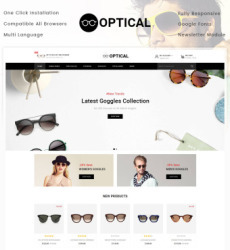 Freebies are a great solution for every web designer. Remember the last time you’ve had a creative block? With free design essentials, you’ll easily find your inspiration! Create awesome stuff using freebies from this post!